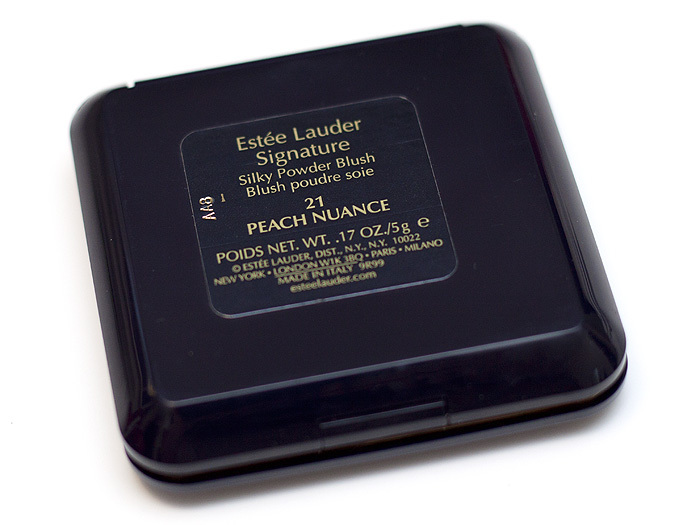 I picked this Estee Lauder blush up recently from the lovely Perilously Pale‘s blog sale and fell immediately in love with it once it dropped through my letterbox. As a very pink-skinned thing, I used to be scared of anything that was warmer toned. I still struggle to wear peach tones on my eyes and lips, but as a hint of blush? Peach tends to look the most natural against my skin and is my favourite for toning down the redness that already exists in that area. 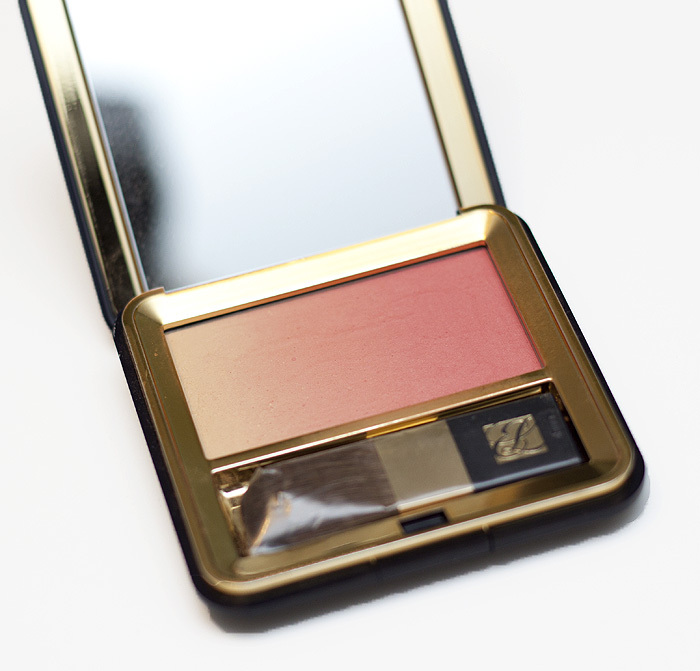 Estee Lauder Peach Nuance is a gradiated blush that swirls together to create a very pretty flush. I would assume this shade will suit most skin colours. If you’re bothered enough, I’m sure you could be selective about applying the peach segment/pink segment individually but I just use the entire gradiant swirled as one. The blush has a matte finish with a silky texture that applies evenly and blends effortlessly. 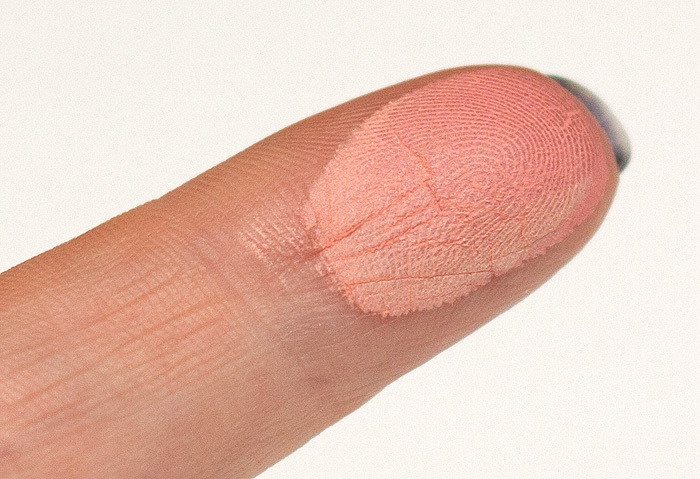 It builds pigmentation quickly on my pale skin but if you’re a heavy-handed type – you’d probably get on well with this as it’s hard to overdo with just a single swipe. 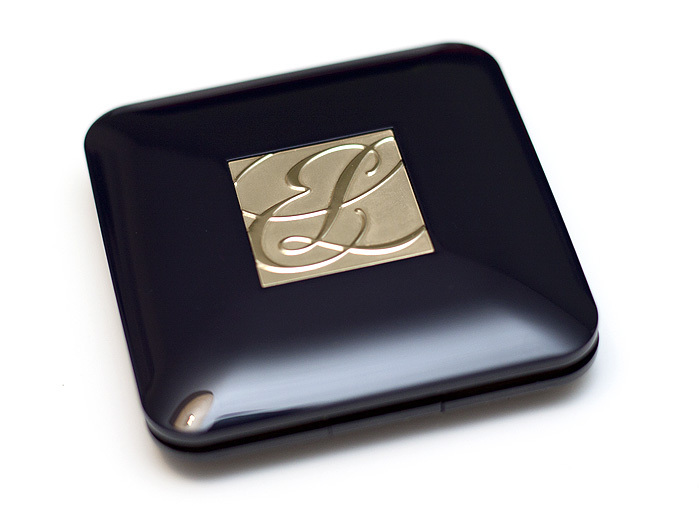 Priced at £24.00, the Estee Lauder Signature Silky Powder Blush range looks to have some very pretty shades that I have added to my ‘must go and obsess over at the counter’ list. It’s a long list. Do you favour pink cheeks or peachy cheeks?! I own Peach Nuance and love it! I use it to console myself over missing out on MAC’s Ripe Peach 😛 I usually go for more coral and peachy cheeks in Summer, though I’ve been really into pinks lately!